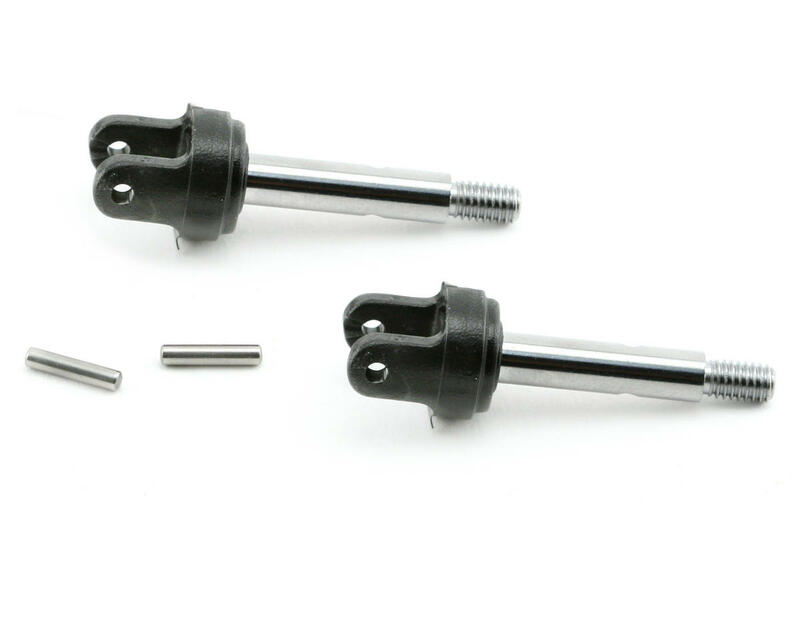 This is a replacement Traxxas Rear Stub Axle Set. Package includes two stub axles and two pins. 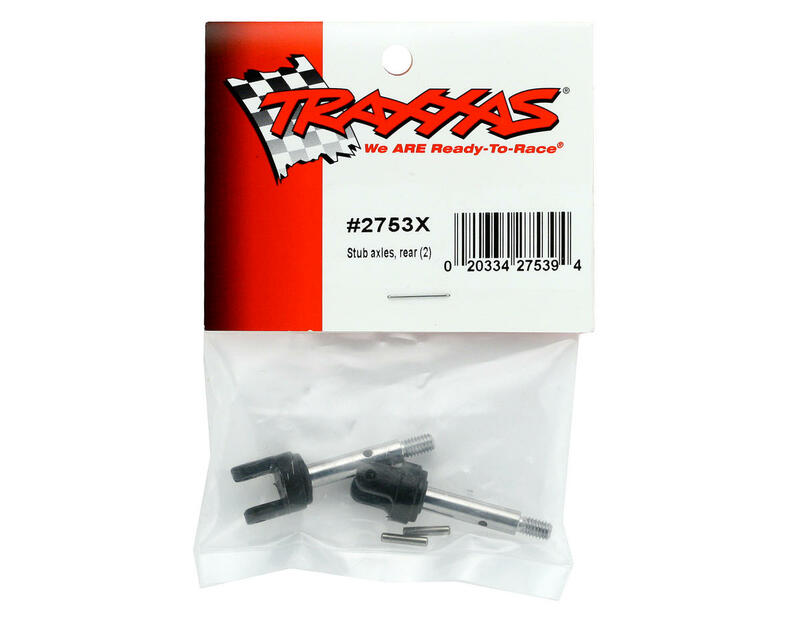 NOTE: These are the replacement axles for all Traxxas 2WD models, except the Slash VXL; that models uses the HD 4X4 Axles (TRA6853X).